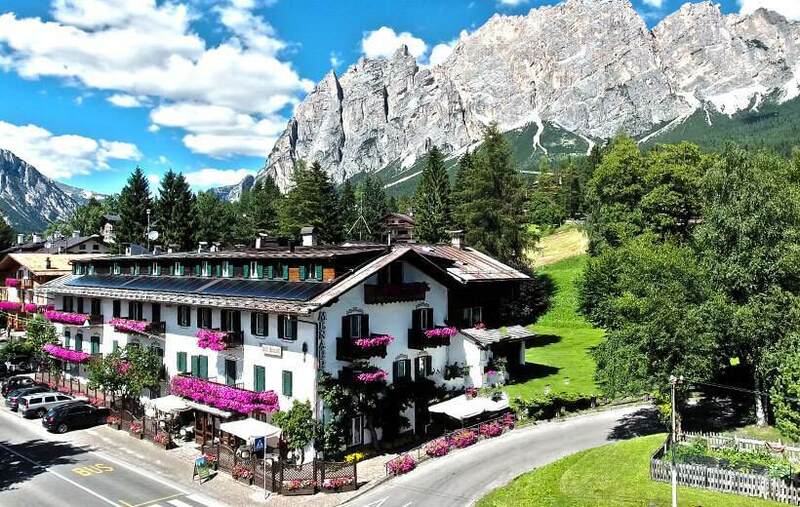 A comfortable and modern 3-star superior hotel in the heart of The Dolomites, ideal for a wholesome and comfortable vacation in the mountains, the Menardi Hotel in Cortina d’Ampezzo has everything you need, and then some. 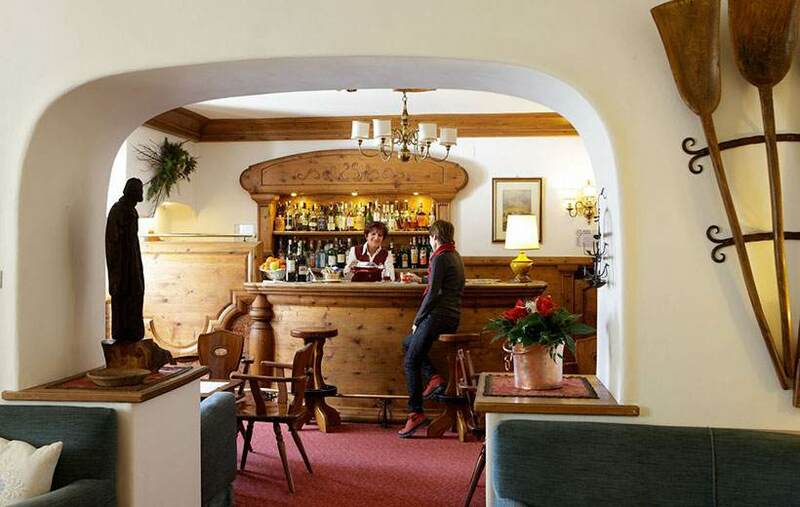 "Great accommodation, courtesy and helpfulness of the staff, cleanliness of the premises." 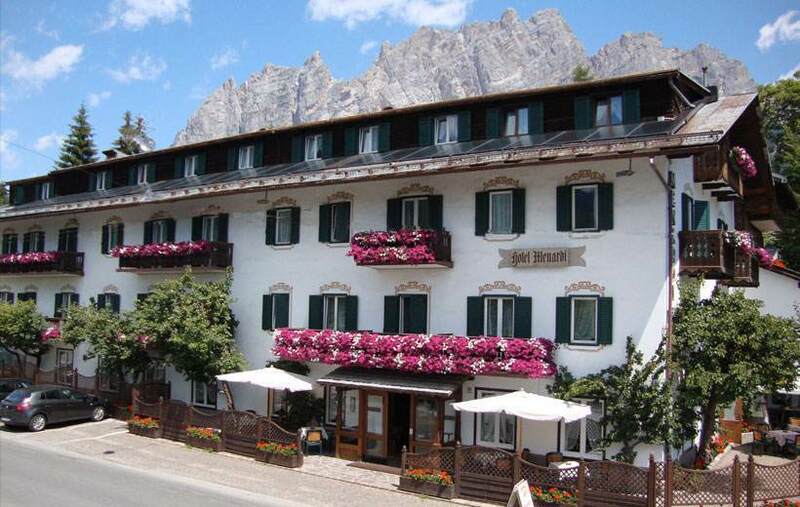 In the bracing mountain air overlooking the spectacular and bright amphitheater of the Dolomites, the Menardi Hotel in Cortina d’Ampezzo is easily accessible from national road 51 Alemagna. 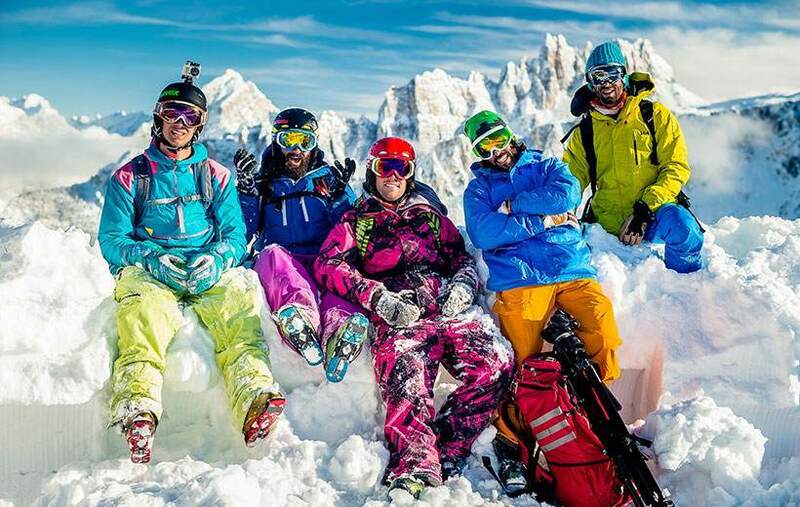 Access extra discounts reserved only for you! 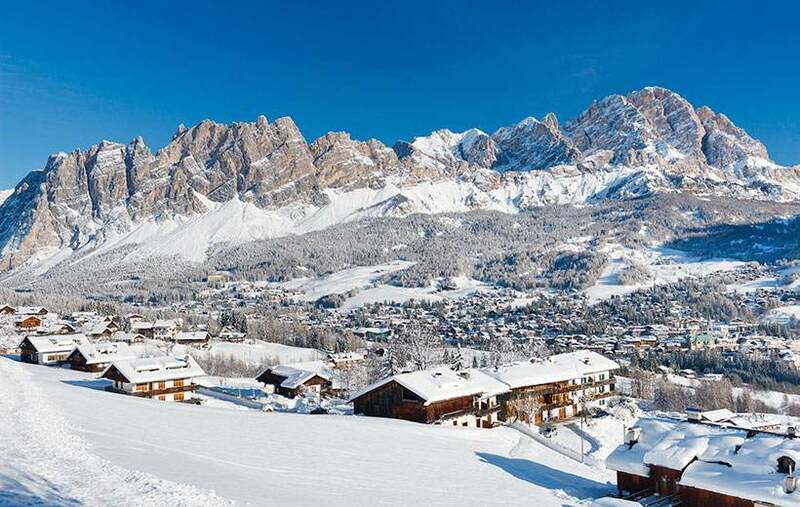 Superior 3 star hotel in Cortina d'Ampezzo, welcomes you in the heart of the Dolomites. 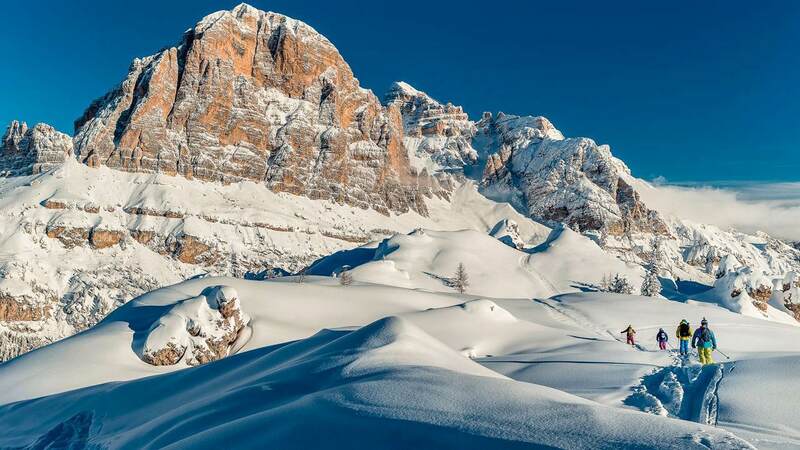 Situated just a short distance from the center of Cortina, the ideal spot for mountain sports aficionados, thanks to the nearby ski lifts, and guests simply looking for a relaxing holiday. 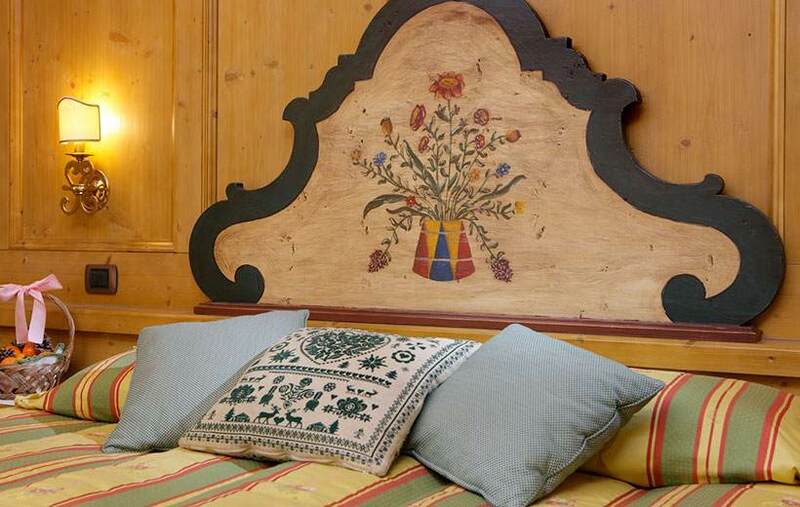 Enjoy an incredible view of the surrounding mountains from the rooms in typical local decor. 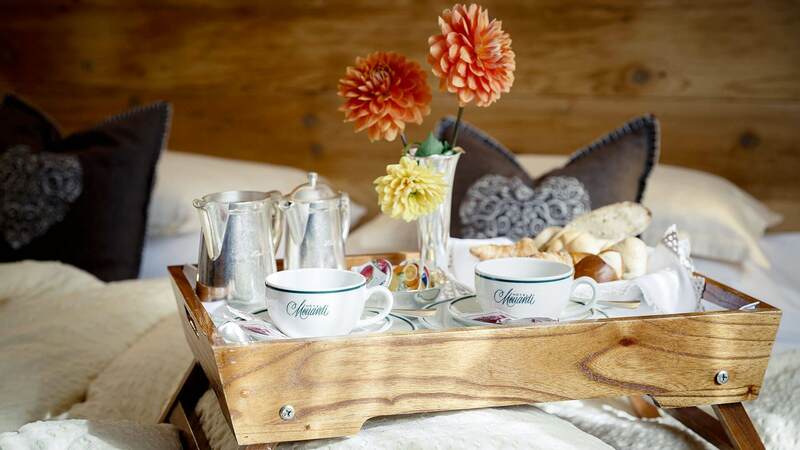 The hotel makes available to its guests a private parking, an exclusive restaurant serving the specialties of Cortina, and a wellness center in which to relax after a day spent outdoors. Book directly from ours official site and save! 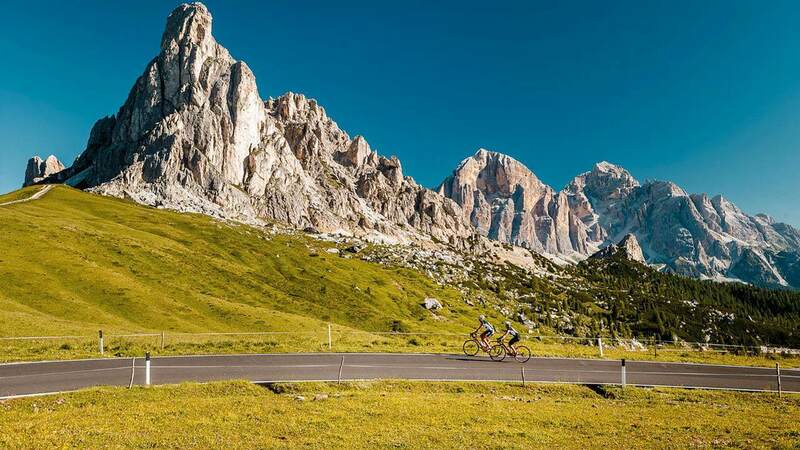 The Quality Mark is a guarantee to tourists, help and guide, in addition to the regional classification, allows to evaluate the various offers and hospitable and to identify specific types of services. 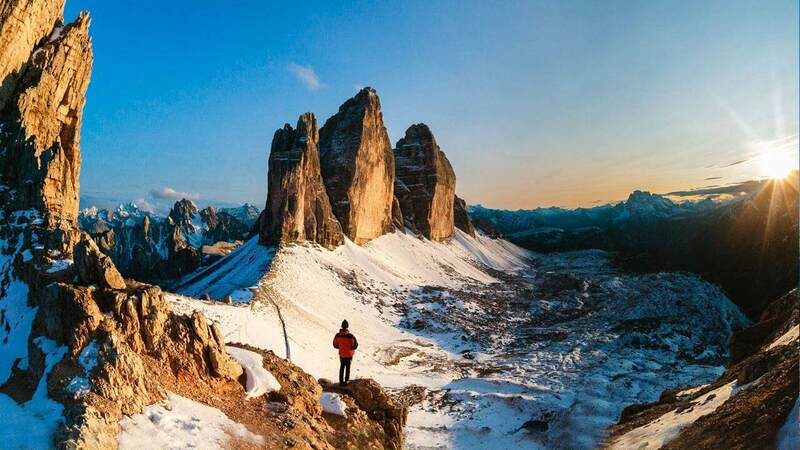 Maintaining and enhancing the diversity of hotel companies, the brand protection of the expectations and needs of the tourist, through constant monitoring of quality standards and incentive for entrepreneurs to continual improvement.